This is not an app about a physical casino actually located in Las Vegas. 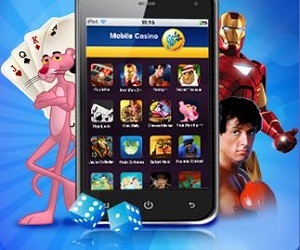 This app gives the true Vegas experience: gambling for real money in a thrilling and exciting atmosphere. When you choose to play for real with Casino Las Vegas you’re rewarded with $£€400 free bonus cash. 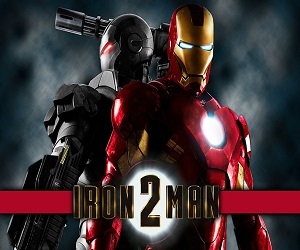 Hit the roulette tables, let a blackjack dealer give you 21, play video slots or Jacks or Better video poker. Ready for almost every mobile phone, tablet and phablet including Android, BB and iOS. 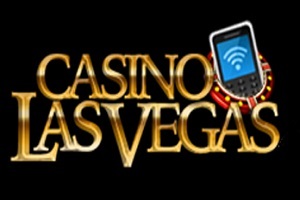 Casino Las Vegas is a great table game option for BB mobile devices (also Android, iPhone, iPad etc). This is special cause not every telephone casino app is ready for BlackBerry but this one can’t be readier. Casino Las Vegas is fully open for the UK market and BB is very popular over there. You can play the table games roulette, blackjack and baccarat. The highlighted games below make sure you’ll have a great time playing them at Casino Las Vegas (free play practice option included once downloaded). A nice selection the scratch card and slot game is fully available. Here are some examples. The Pink Panther, authentic scratch card game. 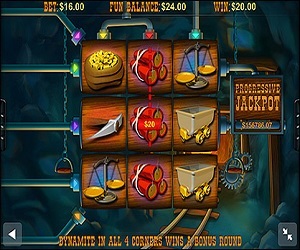 Rocky, 5 reel video slot with 25 pay lines. Chicago Streets, mafia themed scratch card with a top prize of 10,000 coins. Chinese Kitchen, 3 reel slot with bonus games!